What’s new with Training Mask 2.0? 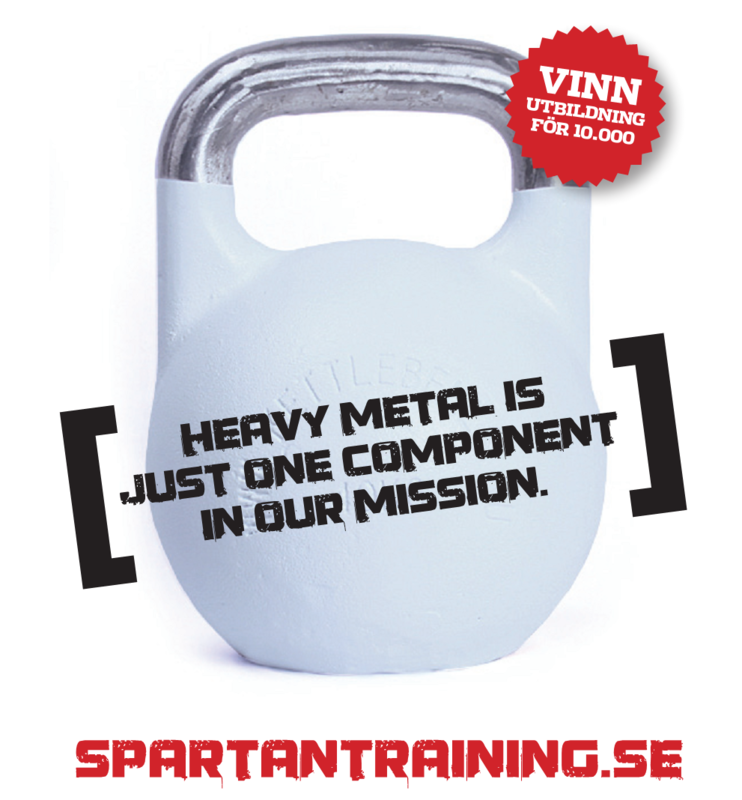 Training Mask 2.0 makes your work out more efficient allowing you to take your work out from 60 minutes to 20 minutes. From the average daily walker to the marathon runner, Training Mask 2.0 appeals to every athlete who wants to improve their overall health and performance. We have changed the look! It started with the first version made from an Israeli civilian gas mask and has been completedly revamped and remolded into Training Mask 2.0. We have gotten away from the eye pieces, hardened straps, and overall gas mask look. With reconstruction of an entirely new mask mould, and neoprene that is stretched over the rubber resistance mask, and caps give Training Mask 2.0 a smooth, sleek look and comfortable feel. Training Mask 2.0 is held on the face with a comfortable neoprene strap that over lays the air tight silicone piece that rests against the face. The neoprene strap is held onto the mask by 3 “Resistance caps”. The resistance caps make for a nice snug fit against the neoprene and hold the neoprene in place acting as a “post” against the silicone that rests on your face. Training Mask 2.0 is a less aggressive looking approach to working out while still getting the aggressive workout that one desires. With Training Mask 2.0 you do not have claustrophobia like feeling nor will you have to worry about vision problems while training. Our snap and go resistance nose pieces are truely revolutionary as it makes the ease of use that much easier. After extensive research and clinical testing from the UNIVERSITY OF NAIT the Training Mask 2.0 has made remarkable advancement in the fitness and training industry. Training Mask 2.0 takes all the amazing “Diaphragm Resistance Technology” from Training Mask 1.0 and compiles it into a less obtrusive, amazingly comfortable silicone mask that fits over the nose and mouth. Training Mask 2.0 comes with an all in one package set. You do not need to buy anything else other than whats in the box. “Breathing Resistances” are simulated resistances that are “maching” how hard it would actually be to breath in (3,000 | 6,000ft | 9,000ft | 12,000 | 15,000ft | 18,000 Ft. in “ALTITUDE RESISTANCES”. The Elevation Training Mask 2.0 is the ultimate respiratory training device for breathing and controlling the flow of air delivered in to your body. Our Multi level resistance system creates a Resisted air flow through flux valves into the Training Mask 2.0.When your body adapts to the resistance of Training Mask 2.0 your lungs will be trained to take deep beaths that use oxygen more efficiently. While using Training Mask 2.0 breathing and conditioning of your lungs significantly increases and so will your endurance while strengthening your diaphragm. Training Mask 2.0will help Your respiratory system as your overall cardio and endurance will improve with continued use. 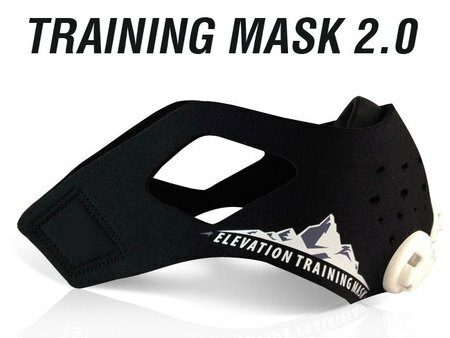 Elevation Training Mask 2.0 helps increase your performance in various sports! 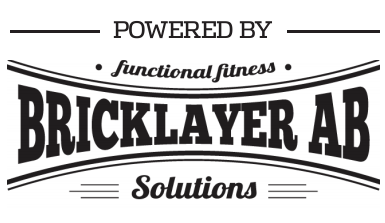 Anyone looking to increase lung capacity resulting in better cardio and conditioning. What does the Training Mask 2.0 come with ?